Though there is only one more day of the Feast for the Soul, I imagine your effort to continue your practice and inspire others doesn't end then. I am fortunate to be heading to the UK on a meditation mission: to lead two mass meditations in May! 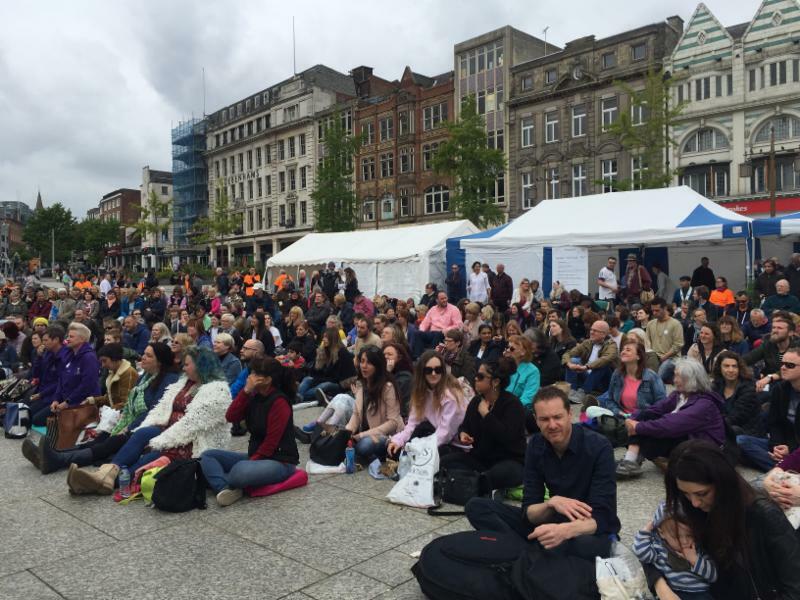 One of the first public meditation gatherings was in Nottingham square two years ago. What an inspiring time People young and old gathered in the town square as I led them in a loving kindness meditation. Sue Cooper is the meditation teacher and the woman behind this effort. She asked me to urge you to join her. She has created a movement called MOMM: moments of mass mindfulness. What would it be like to create a moment of mass mindfulness in your community? The weekend of May 11 and 12 is when we'll do it in England. You can host one where you live, too. Visit this page for how to do just that! I am practicing with you. 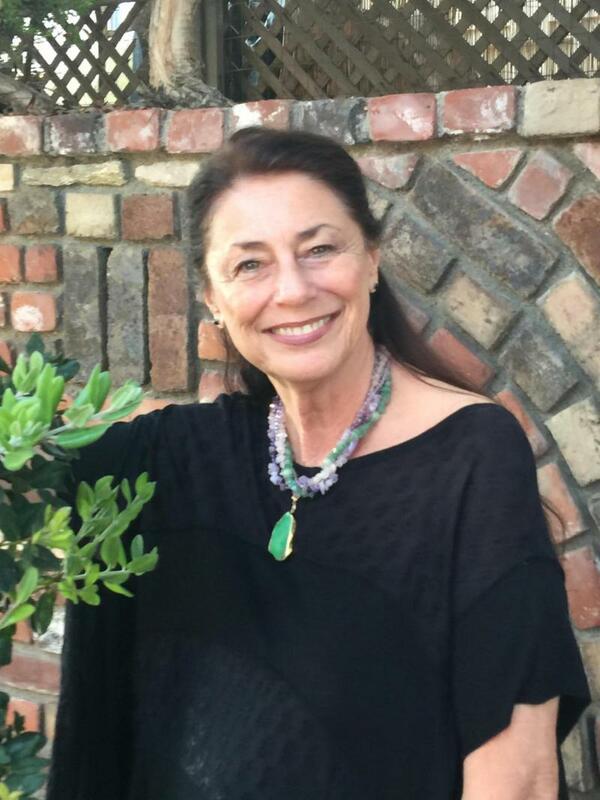 Eva Robbins is a rabbi, cantor, artist, Reiki practitioner, and author. She sees herself as a late-bloomer who has discovered skills and passions as she’s surrendered to her alchemic process. As a child of Holocaust survivors and a caregiver to her husband who has both chronic and acute medical challenges, she has waded through the darkness but always found light and expansion. 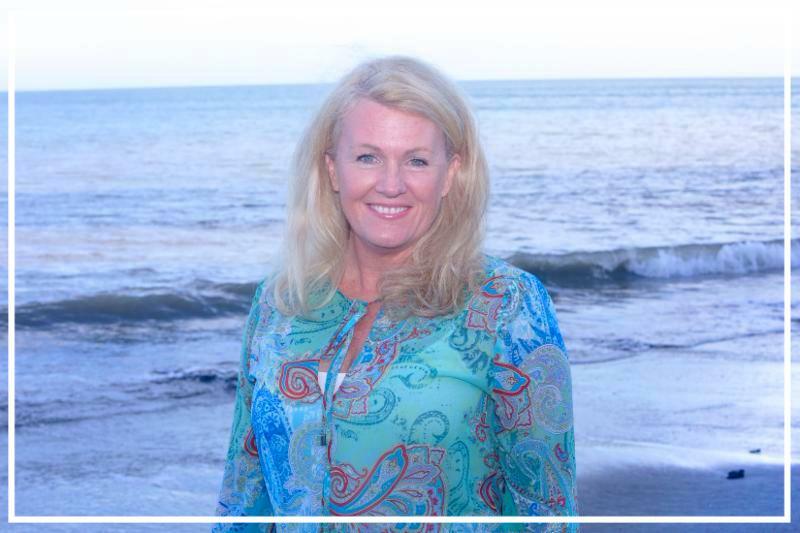 Her greatest joy is supporting others to continue their own spiritual journeys and find a path to elevate their lives. “Whether through music, prayer, study, yoga, meditation, or celebration of Holy Days, we can each find our doorway to wellness, healing, and expansion.” Eva’s Series for the Feast for the Soul encompasses Judaism, the Torah, and their mystical elements. Check out her meditations here. It doesn’t take a scientific study to know that meditators feel less stress, more peace, equanimity, and an enhanced sense of well-being. In fact, these effects have been recorded in the earliest texts on yoga and meditation in India, China, and Japan. Modern-day brain imaging is now catching up with what ancient wisdom has been saying all along: meditation helps you to live a peaceful life, and by you being peaceful, you help to create a peaceful world. Thank you. 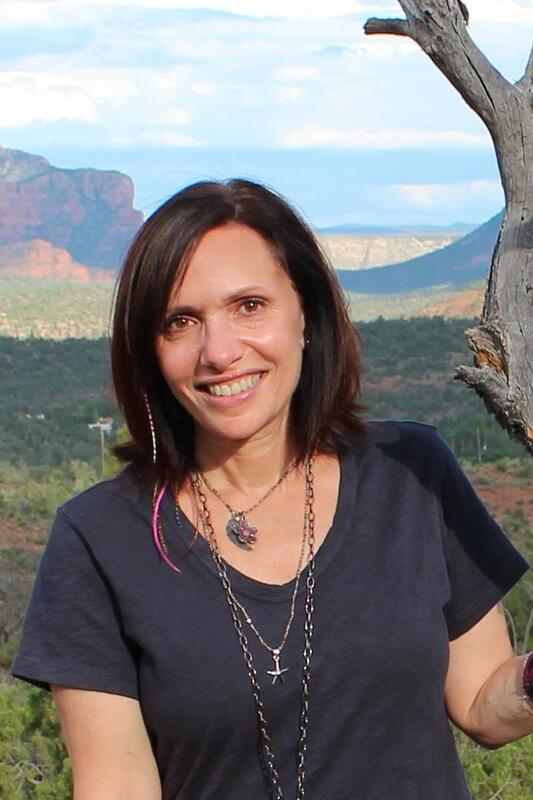 Bliss Buddy: Focus on Gratitude with Anne Sussman, author of the Bliss Buddy Project. There is so much to be grateful for in life--from the moment we are born we breathe. 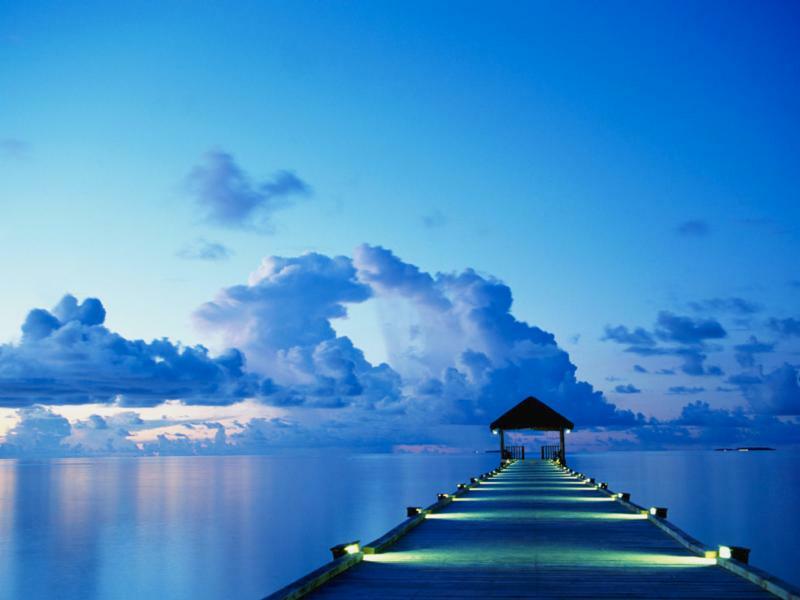 Beginning there, to just be grateful for your breath, for your life, is the way to start. Gratitude begins and ends my day. Before my feet hit the floor each morning I say “Thank you, thank you, thank you”. It is true that where you put your attention, grows. It’s like watering a plant--your attention is love. When you put your attention on small moments of joy in your life, you will be amazed at how they begin to grow. Being on the lookout gives you the opportunity to see what you are looking for. This is about the steps it takes to start living that way and having more of that joy in your life. Experience - What am I seeing? What am I feeling? What am I hearing, tasting, and smelling right now? Experiencing fully through all your senses, just as the moment of joy is happening, is the best way to begin. Being tuned in, present, and engaging all your senses is a great way to imprint that joyful moment into your brain and turn it into a strong memory. Being fully present is how we experience the most joy we can out of life. If you’re thinking about the past or the future, it’s impossible to live in the moment. It is only when you are dialed in to right now that you can fully experience that feeling of being in the zone. That’s when the "Aha" moments of life become available to you. When you stay in the present more, you have more of the "Aha" moments. Write it down -Writing it down--keeping a journal or just a quick note helps to solidify the experience. There is a visual record of what the moment was--a way to remember it when you move on in your fast-paced life. Taking that time to just jot it somewhere helps to keep it ever present. A donation in support of the Feast is greatly appreciated.